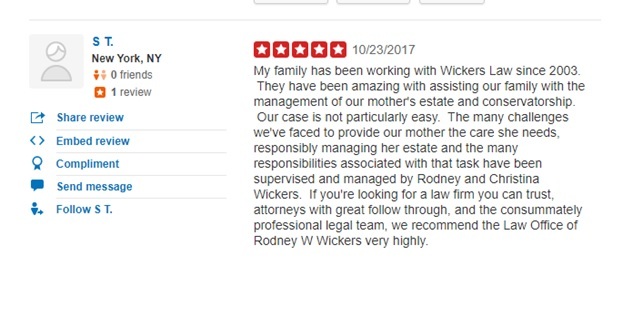 Thank you for visiting the website for the Law Office of Rodney W. Wickers. 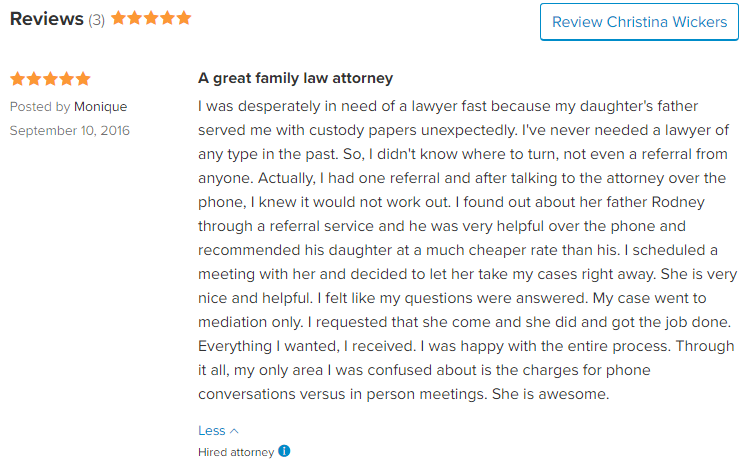 This office has been in business for over Twenty-Five years in Torrance, California appearing in Los Angeles County Court and Orange County Court. 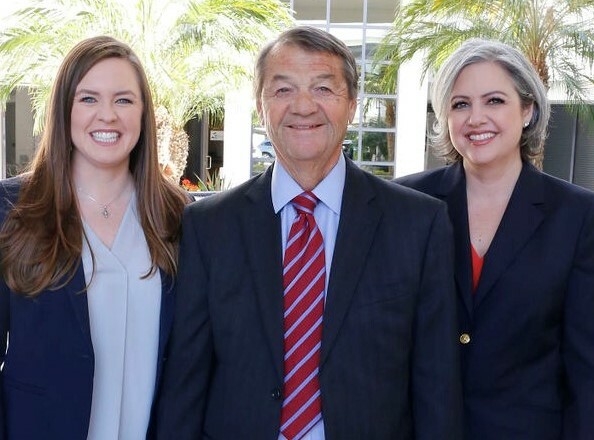 We are a boutique firm with three attorneys, Rodney W. Wickers, Christina M. Wickers and Alexandra L. Admans, who are dedicated to our clients with an eye for solving even the most complicated legal issues efficiently and carefully. 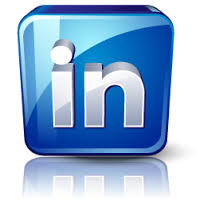 We have the experience to know the different approaches required for different legal issues that may arise. We understand how difficult it may be to try and tackle them on your own. As Probate Estate attorney’s in Torrance we represent Administrators, Executors, Personal Representatives and Objectors with a careful eye towards resolution and client satisfaction. Our legal team also handles Conservatorship matters to protect the Conservatee and enable the Conservator to care for the Conservatee both financially and personally. Additionally, we prosecute those who abuse elders, including financial elder abuse, undue influence, lack of capacity, to name a few. 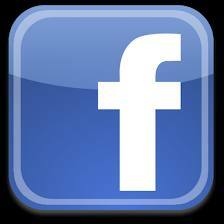 We also prepare Wills and Trusts, assist Trustee’s in trust administration and represent clients in trust litigation. The attorneys at the Law Office of Rodney W. Wickers also enjoy working with businesses to establish the business, whether it be a corporation, limited liability company or partnership, making those agreements that will protect the owners in the business, depending on what those needs are. Our lawyers also handle business litigation for those clients who need to protect their rights, whether it be on the plaintiff or defendant side. Our family law section in Torrance handles an array of issues including separation, child custody, visitation, alimony, spousal support, division of community and personal property as well as guardianships. Our attorneys are also trial lawyers and take pride in their appellate level work within the California Courts of Appeal. We always strive to obtain settlements to disputes before cases move to litigation through mediation. We also help you plan ahead, through contracts, wills and trusts, and business plans, to help you avoid business litigation in the future. Our general work ethic is to try to anticipate what issues may arise and work to insure a smooth transition. Our discrete variety of practice areas enables us to understand our client’s options and better assist them with small to complex legal needs. All aspects of Business, including creating, negotiating, writing contracts and litigating for an on behalf of all types of businesses. All aspects of estates including real property transactions and litigation, wills, trusts, litigation relating to wills and trusts, and conservatorships. Family law including divorce, legal separation, support, custody and settlement agreements. Employment law representing both employer’s rights and employees rights. Alternative dispute resolution including arbitration and mediation. As Attorneys in Torrance, CA we look forward to assisting you in your Estate – Probate – Family – Business needs in Los Angeles County and Orange County Courts! Thank you to all of our clients for allowing our Attorneys to assist you in the Los Angeles Superior Courts and Orange County Superior Courts in Estate, Probate, Family and Business Law. 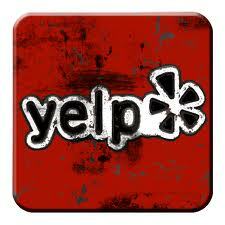 Our Torrance CA location makes it easy for us to navigate through the local courts. Our law firm communicates with clients at our location, in person, by teleconference, video conference and other electronic means depending on the clients preferences and time constraints. We conduct a free telephone conference consultation which may be followed by an in person meeting so the parties can decide whether it will be a good attorney-client fit. 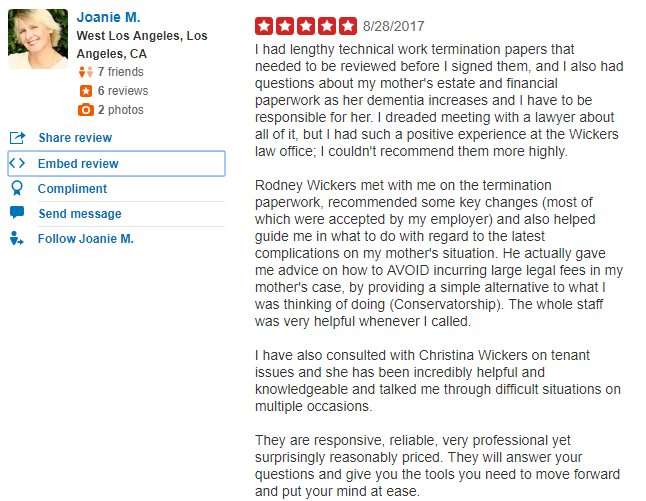 If it is determined that the Law Office of Rodney W. Wickers will represent you, we will provide a written agreement for signature by both potential client and the Law Office of Rodney W. Wickers. A fully executed written agreement is required for representation.